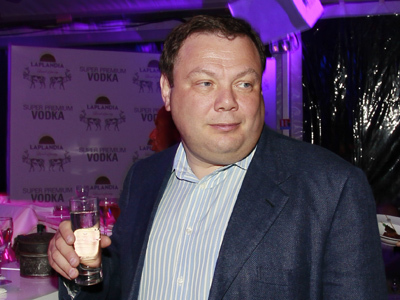 Russian businessman Mikhail Fridman has quit as chief executive of oil producer TNK-BP after three years in the job. 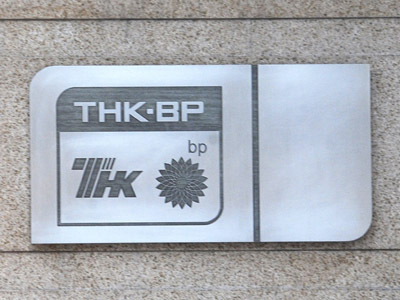 "Mikhail Fridman has submitted a letter of resignation to TNK-BP’s board of directors, notifying his resignation from the position of chief executive officer of the TNK-BP Group," said the company’s statement without explaining the decision. The company says the two other AAR shareholders, German Khan and Viktor Vekselberg will stay on as executive directors and members of the management board. 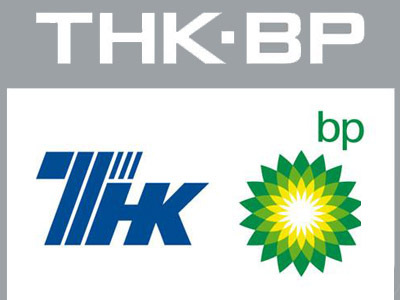 Fridman also resigned from the post of chairman of the management board of TNK-BP Management, TNK-BP Group's subsidiary which operates assets in Russia and Ukraine, with the resignations taking effect in 30 days. A BP spokesman said the resignation would have no impact on TNK-BP's operations because Fridman's role had "largely been ceremonial". BP declined to comment on remarks from an AAR source that the departure reflected a deterioration in relations between BP and AAR. The stock fell 0.7% in the afternoon trade in Moscow, but shares rebounded in the evening trade to gain 0.35% with the broader MICEX Index rising 0.88%. TNK-BP has been crippled with in-company disputes for the past few years. 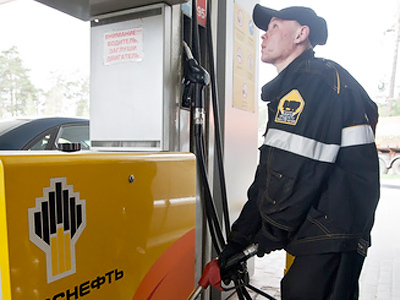 Last year, AAR banned BP from completing a historic tie-up with state-owned Rosneft, arguing that it would break their shareholder agreement. 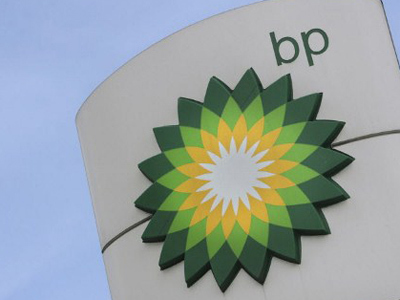 A source at the consortium representing the local shareholders said the four tycoons who share control of TNK-BP with BP have lost trust in the British major as a partner following Fridman’s departure. 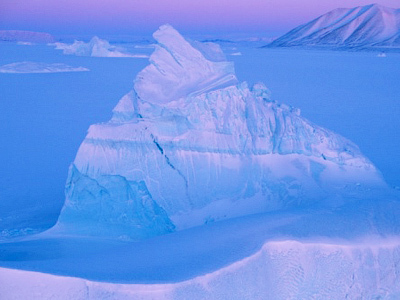 "This represents a further breakdown in the relationship between TNK-BP's shareholders," the source said on Monday.